Enjoy a story of Fancy Nancy and the Mermaid Ballet, and find out what a neighborhood does when pirates move in. Decorate some sea treasure of your own. 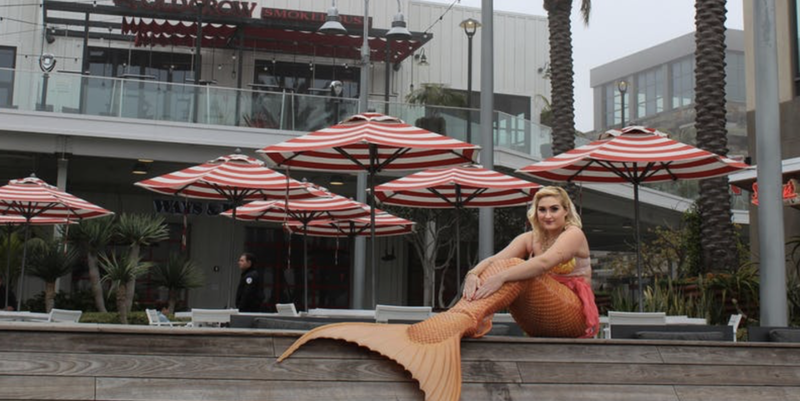 Join our very own HB Mermaids as they sing, dance, interact, and take photos with the kiddos. Must register before 8:00 PM 8/20/18 and must be present to win. Sephora Celebrates Too Faced 20 Year Anniversary!